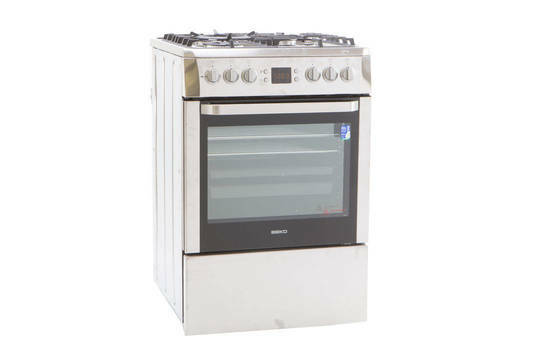 Get instant access to test results for 23 freestanding ovens. 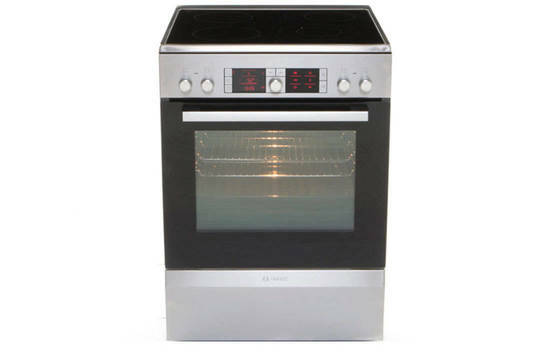 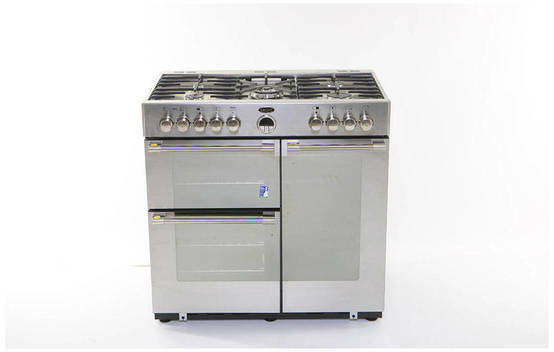 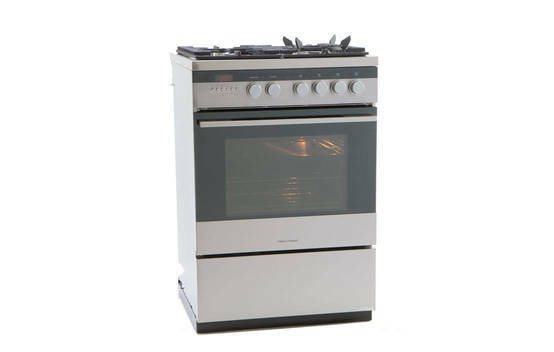 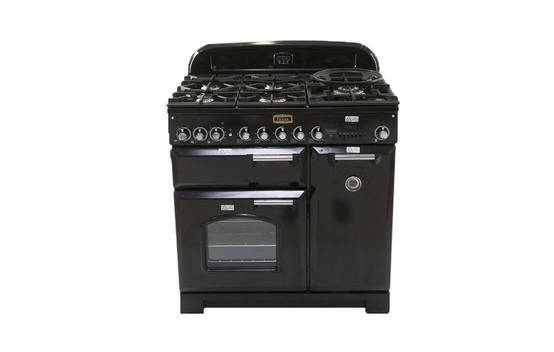 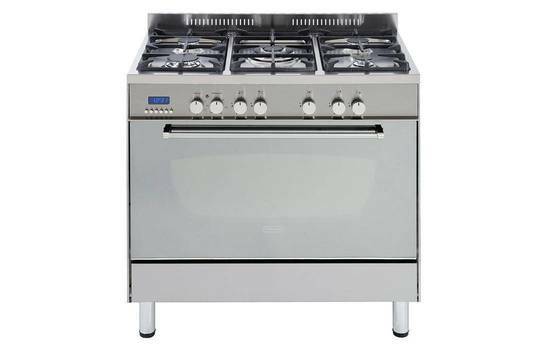 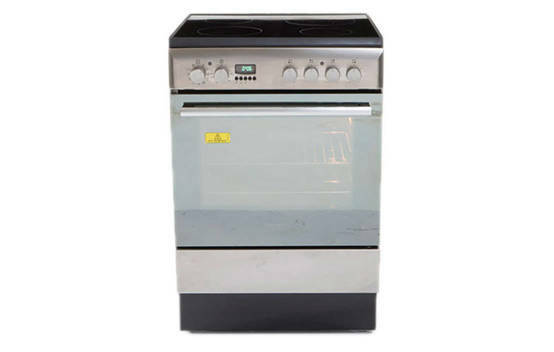 Snapshot: The Belling Sterling B900DFSS is a freestanding electric stove with a 33L internal volume and gas cooktop. 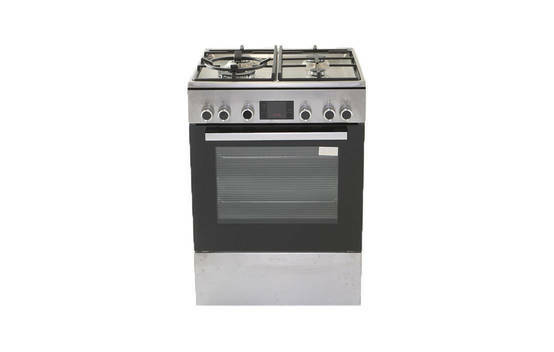 But what’s its cooking like? 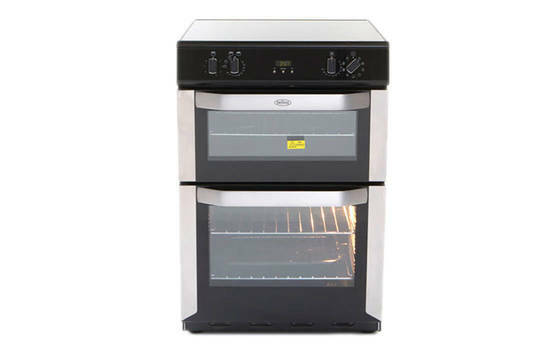 Snapshot: The Elba OR61S4CEWW4 is a freestanding electric oven with an electric coil cooktop and an internal volume of 62L. 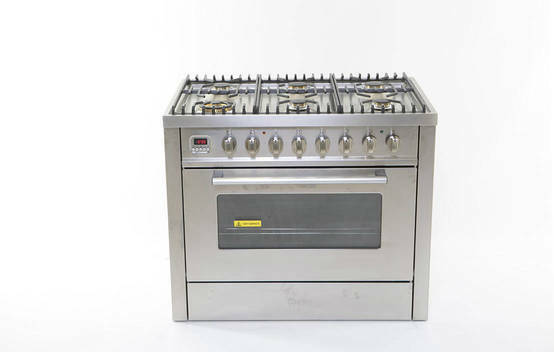 But what’s its cooking like? 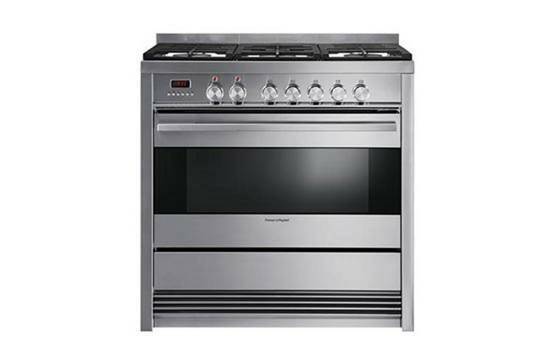 Snapshot: The Fisher & Paykel OR60SDBGFX2 is a freestanding electric oven with gas cooktop.But what’s its cooking like? 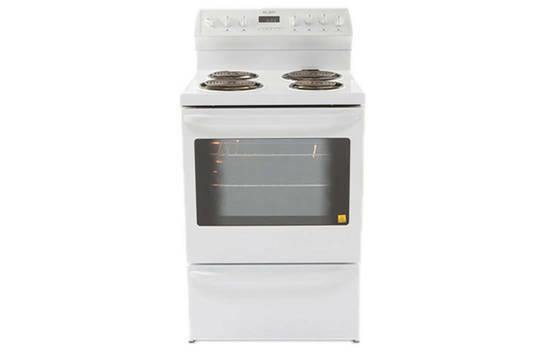 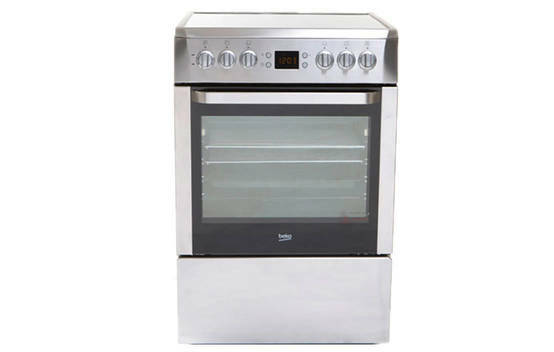 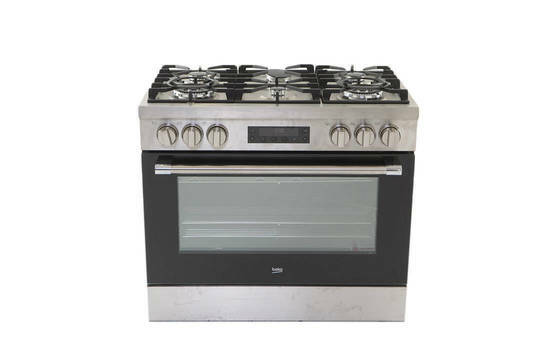 Snapshot: The Fisher & Paykel OR90SDBGFX3 is a freestanding electric oven with gas cooktop. 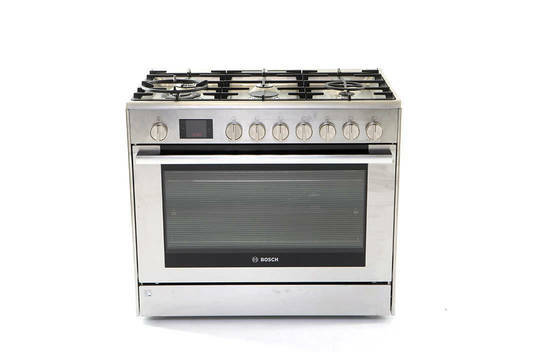 But what’s its cooking like?